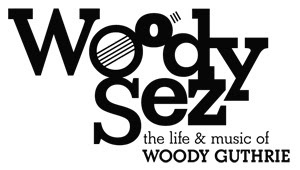 Northlight Theatre, under the direction of Artistic Director BJ Jones and Executive Director Timothy J. Evans, presents Woody Sez – The Life and Music of Woody Guthrie, devised by David M. Lutken and Nick Corley, directed by Nick Corley. 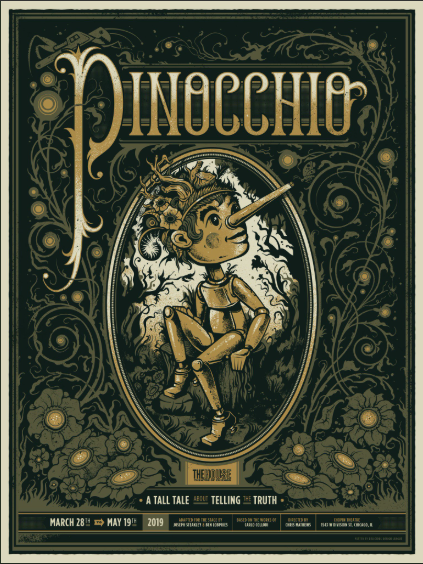 The production runs September 14 – October 21, 2012 at Northlight Theatre, 9501 Skokie Blvd. 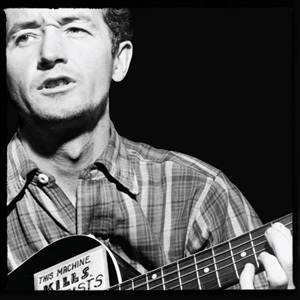 The legendary Woody Guthrie defined an American era of social consciousness and political expression with songs like “This Land is Your Land” and “The Ballad of Tom Joad.” This musical portrait, featuring more than 30 of Woody’s stirring ballads and joyous anthems, celebrates the colorful life and rich musical legacy of America’s great folk troubadour. Northlight is proud to honor this American legend during his Centennial year. Curtain times are: Tuesdays: 7:30pm (except September 25, October 2 and 16); Wednesdays: 1:00pm (except September 26) and 7:30pm (except October 10); Thursdays: 7:30pm; Fridays: 8:00pm (except Opening on September 21 at 7:30pm); Saturdays: 2:30pm (except September 15) and 8:00pm; Sundays: 2:30pm, and 7:00pm (except September 23, October 7 and 21). Backstage with BJ is a mid-day discussion with Artistic Director BJ Jones, featuring special guest artists, actors, directors and designers, offering behind-the-scenes insight into each production while it is still in rehearsal. Backstage with BJ for Woody Sez – The Life and Music of Woody Guthrie will be held on September 14th at 12:00pm and will last approximately one hour. Reservations are required, 847.679.9501 x3555 or specialevents@northlight.org. Hootenannies are informal post-show “jam sessions” with the artists from the production. 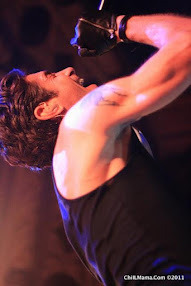 Audience members are invited to bring their own instruments and join the artists onstage to play for approximately one hour after the performance. Rhythm instruments will be available for those that wish to join in but don’t have their own instruments. All are welcome, players and listeners alike. No reservations required. Hootenannies will be held following the performances October7 (after 2:30pm) and October 14 (after 7:00pm). This engagement is supported by the Arts Midwest Touring Fund, a program of Arts Midwest, is generously supported by the National Endowment for the Arts with additional contributions from Illinois Arts Council. 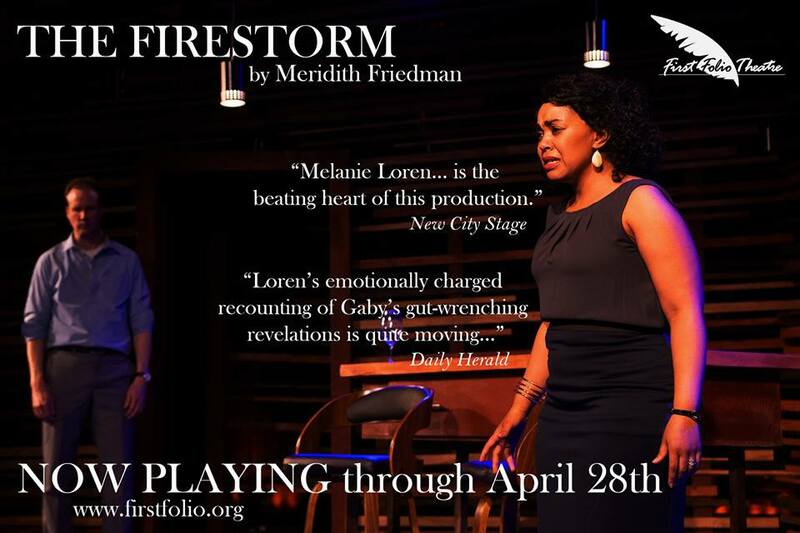 Media sponsorship for this production is provided by WFMT. Northlight is supported in part by generous contributions from The Allyn Foundation; Arts Midwest; Blackman Kallick Bartelstein, LLP; BMO Harris Bank; Draft FCB; the Elizabeth F. Cheney Foundation; ComEd, An Exelon Company; Edgerton Foundation for New American Plays Award; Ernst & Young; Evanston Community Foundation; Gand Music & Sound; The Homestead Hotel; Illinois Arts Council, a state agency; The Irving Harris Foundation; The Joyce Foundation; Kirkland & Ellis Foundation; The John D. and Catherine T. MacArthur Foundation; Madison Dearborn Partners; Melvoin Award for Playwriting; Modestus Bauer Foundation; North Shore Center for the Performing Arts Foundation; Nuveen Investments; The Offield Family Foundation; The Pauls Foundation; Pioneer Press; Quince at the Homestead; Daniel F. and Ada L. Rice Foundation; Room & Board; Sanborn Family Foundation; Shubert Foundation; Skokie Fine Arts Council; Sullivan Family Foundation; and Tom Stringer Design Partners. the Performing Arts, 9501 Skokie Blvd, Skokie. Northlight celebrates the 100th Anniversary of Woody Guthrie’s birth with Woody Sez. Hootenannies, informal post-show “jam sessions” with the artists from the production, will be held following the performances October7 (after 2:30pm) and October 14 (after 7:00pm). Audience members are welcome to bring their own instruments. Woody Sez world premiered at the Edinburgh Fringe Festival in 2007, and subsequently toured Ireland, Great Britain and Germany before ever appearing in the United States. The Evanston Public Library is planning a series of events to celebrate the centennial year of Woody Guthrie in partnership with Northlight’s production: screening of PBS American Masters: Woody Guthrie: Ain't Got No Home on October 9. The legendary Woody Guthrie defined an American era of social consciousness and political expression with songs like "This Land is Your Land" and "The Ballad of Tom Joad." This musical portrait, featuring Woody's stirring ballads and joyous anthems, celebrates the colorful life and rich musical legacy of America's great folk troubadour. Northlight is proud to honor this American legend during his Centennial year!